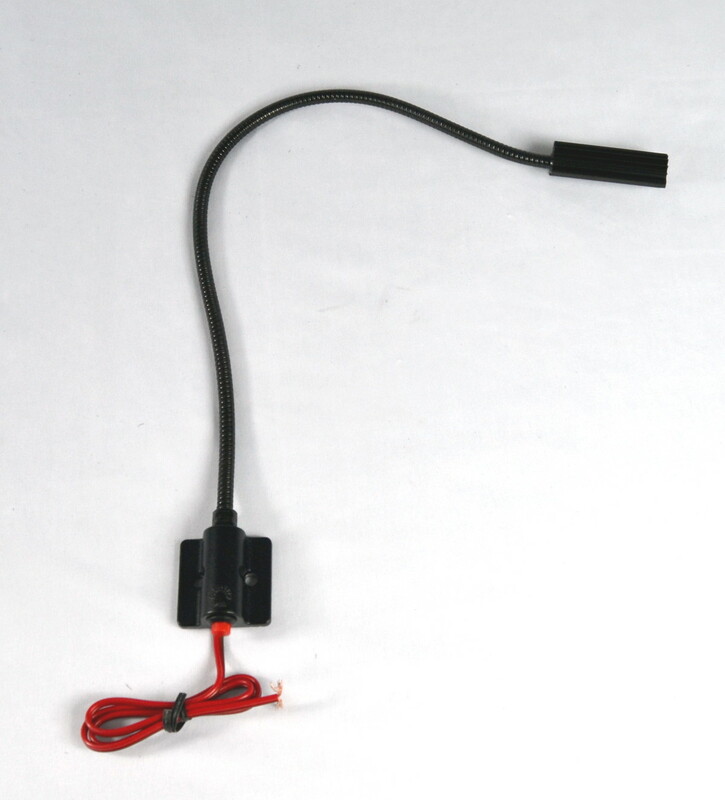 The Littlite LCR is designed for applications required a hard-wired task light. The LCR is easy to install and ideal as automotive map lights, marine chart lights, industrial machine lights and other surface mount applications. Constructed of sturdy steel components and backed by our Limited Lifetime Warranty.